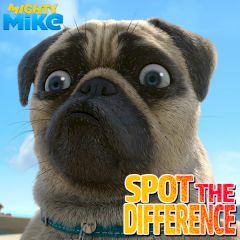 Mighty Mike delivers amazing and simple game to train your attention. All you have to do is look at the similar images and spot slight differences between them. There are only five differences, but you have to find them all before time runs out. Time is a factor and point multiplier, so use hits if you stuck and find hidden difference.